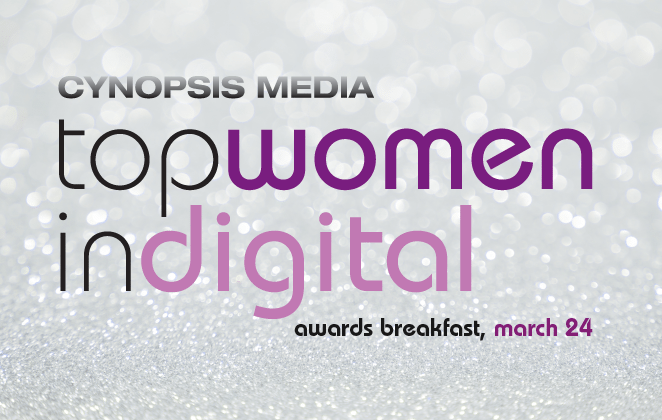 Our 2016 honorees are women who have helped clear a path in what is still a relatively young industry. They may already be leaders in their fields, or simply the pros who execute another’s vision. 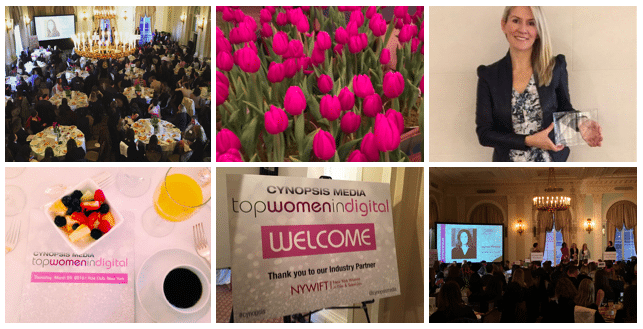 In short, these are the women who are making it happen, whether in the trenches, or at the leading edge of the digital world and Cynopsis Digital was proud to shine a spotlight on them in front of their industry peers.